It’s like applying to a Ph.D. program in biology when you’ve just learned what a kidney does. It’s like trying to bake a souffle right after you learn to make toast. It’s like jumping from a plane with only a narrow pair of hipster jeans to act as a parachute. If you want to learn Portuguese, reading fully in Portuguese can seem a frightening and potentially fatal task. It’s intimidating to test out a skill you’re not entirely sure of. Sometimes, even easy Portuguese short stories and easy Portuguese books may seem too daunting. After all, if you don’t know all the words, you might not want to spend all your time in the company of translator apps and dictionary apps to try to deduce the meaning. It’s a potentially time-consuming process, especially when you’d much rather focus on the actual reading, rather than the details. Luckily, there’s a another, distinctly less frightening option than reading entirely in Portuguese: bilingual Portuguese-English books. 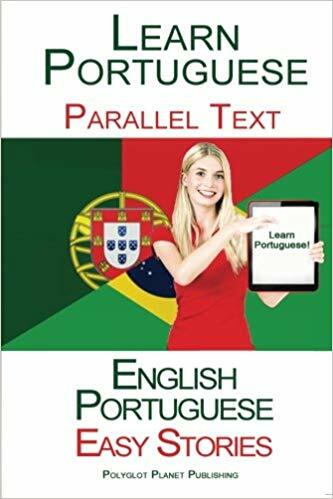 These books offer text in both English and Portuguese, making it easier and less intimidating to switch seamlessly between the languages as you deem fit. Already understand the Portuguese? You can just ignore the English. Don’t know a lick of Portuguese? You can figure out plenty of words and phrases just by comparing them to the translations. 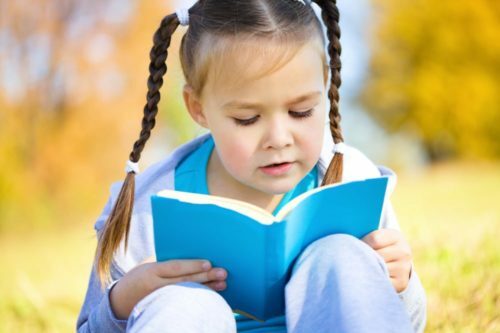 So check out these seven bilingual Portuguese-English books for some completely non-threatening Portuguese reading practice. Try reading as much of the book in Portuguese as possible. If your goal is to improve your Portuguese reading skills, you should always try to focus as much as possible on actually reading in Portuguese. Consider the English text more like a crutch that you can lean on if you need a little extra support—not an essential tool that you use constantly. Write down or highlight any vocabulary you’re unfamiliar with for additional study later. This’ll help you expand your vocabulary and enable you to better understand the Portuguese texts you read. Read the same book until you understand all the Portuguese text. It may seem repetitive, but this’ll help ensure that you’ve learned all the words and that you’re ready to move on to another text. Plus, you can have the self satisfaction of having read a whole book in Portuguese. If you enjoy learning with bilingual resources, but are a bit more of a visual learner, you’ll soon be able get the best of both worlds with FluentU. FluentU takes real-world videos—like music videos, movie trailers, news and inspiring talks—and turns them into personalized language learning lessons. Now, we’re working on creating a Portuguese program. 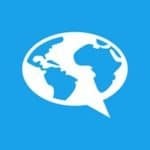 Every video on FluentU comes with both foreign language and English subtitles, which you can turn on and off at will to prevent relying too much on either. You can also check any word’s definition and add unknown words to a vocab list—all without even leaving the page! We think it’s going to be revolutionary for your Portuguese studies, so stay tuned. Whether you’re using the upcoming FluentU Portuguese program or the bilingual books below, remember to do your best to understand the Portuguese before you check the English translation. The books below are organized by difficulty level from beginner to advanced, so learners of every level can find something suitable for them! The name may seem off-putting (unless you actually are a toddler), but the book offers great learning material for beginner Portuguese students, whether or not they’re teething. This bilingual book contains over 100 common, useful words, including numbers, animals, body parts, colors, shapes and more. 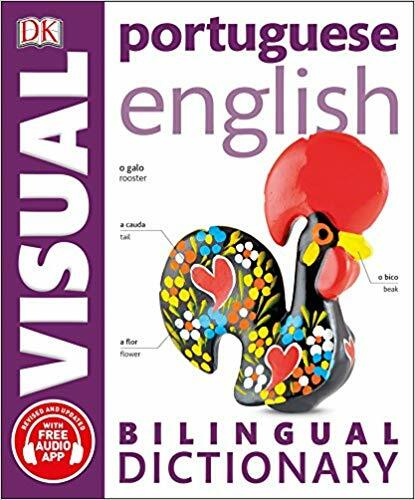 Each word appears in both English and Portuguese and includes an associated image to help you connect the Portuguese word more directly with its meaning. The colorful pages are easy to scan quickly so you can pick up a few new words whenever you have a moment. Plus, once you advance past the beginning level, you can always re-purpose your copy into a generous baby gift. 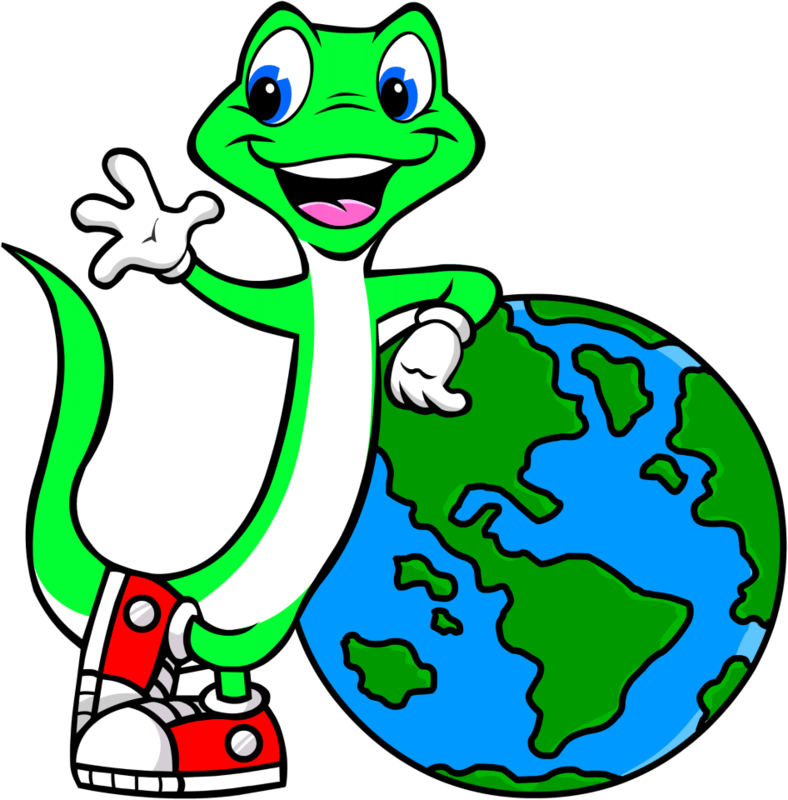 Language Lizard offers a wide array of bilingual children’s books, including dozens of Portuguese-English options. To find Portuguese options, click “Portuguese” under the “Shop by Language” heading on the left side of the browser. Then, select any book that appeals to you. This illustrated children’s book may be designed for preschoolers, but it’s also a useful tool to help Portuguese students transition to reading more advanced texts. 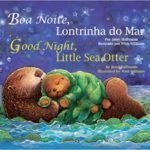 “Good Night, Little Sea Otter” is about a baby sea otter who wants to say goodnight to all the sea animals, so expect to learn plenty of animal words. Vibrant illustrations and accompanying English-language text make the story easy to follow. The book uses Brazilian Portuguese, so if you’re studying European Portuguese, we recommend you try a different option. 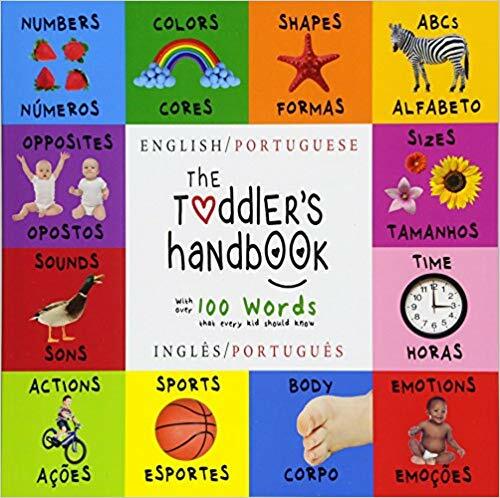 Like “The Toddler’s Handbook,” this book features a variety of images labeled in both English and Portuguese. However, unlike “The Toddler’s Handbook,” it introduces words that adults might need to know. For instance, you’ll learn words for office supplies, furniture and other useful vocabulary. The focus is mostly on things you’ll encounter in everyday life, so you’re likely to see some words that you use all the time in English that you never even realized you might need in Portuguese. You can also download an audio app associated with the book for help with pronunciation. Plus, the simple, visual layout makes it easy to peruse whenever you have a moment and want to learn some new vocabulary. 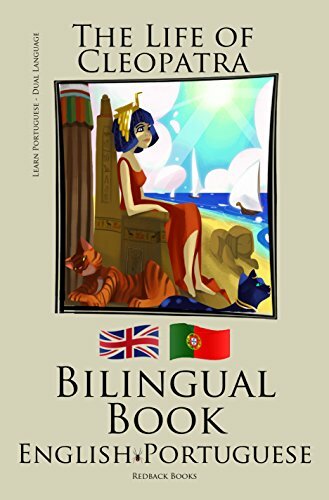 This book is designed to help you read in Portuguese, even if you have no previous Portuguese experience. The layout facilitates reading: Each sentence first appears in (Brazilian) Portuguese, then English, making it easy to compare and contrast. 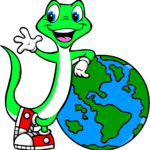 The stories are all about adventures around the world, so they’re fun and engaging to read. They’re also written specifically with learners in mind, using simple sentence constructions and tenses and including plenty of useful phrases and common vocabulary words in context. Bilingual books aren’t just for beginners: there are some excellent options for more intermediate Portuguese students, as well. “The Life of Cleopatra” is one such option. This bilingual text tells a tale set in the time of Cleopatra, so you’ll learn plenty of more advanced, historical words you’re unlikely to encounter in conventional coursework. However, to make the story more engaging, the book uses a conversational tone and a first person point of view, placing you in the story. Each line appears in Portuguese, then English. This makes it easier for readers to follow without needing to be advanced learners. Fans of “The Life of Cleopatra” may enjoy the other books in series: “The Adventures of Julius Caesar” and “The Starry Night.” Both offer similar bilingual texts with a historical setting, which are readable by beginners but more appropriate for intermediate Portuguese students. There aren’t a lot of bilingual texts available for advanced Portuguese students, as at this stage it’s assumed that you’re ready to read exclusively in Portuguese. 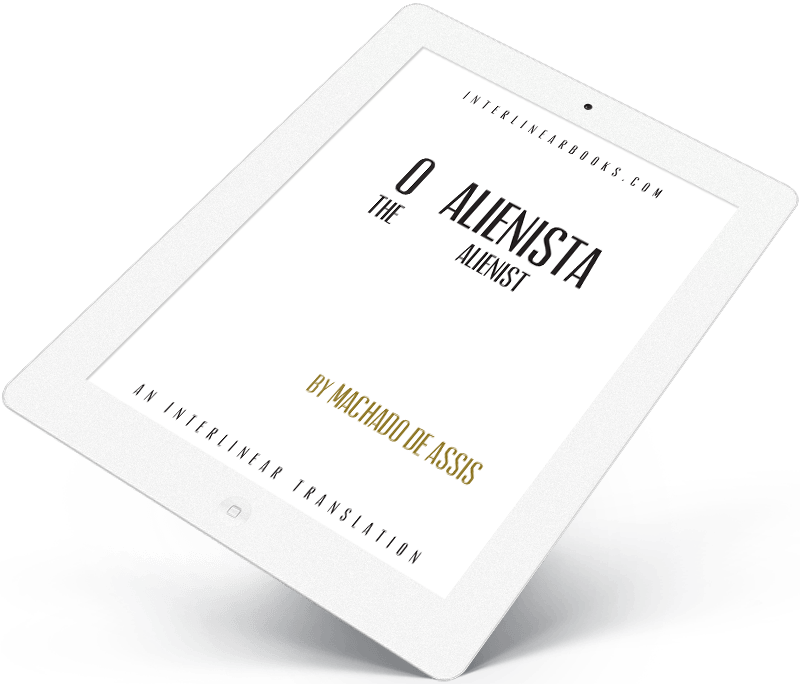 This bilingual text is provided by Interlinear Books, which offers it in printed or digital form. An audiobook is also available. The text features the Portuguese in large, clear letters, with the English meaning in smaller, lighter-colored text directly below each word. This keeps you focused on the Portuguese text and enables you to completely ignore the English text until you encounter a word you don’t know. Don’t let the intimidation factor keep you from reading in Portuguese. Check out these bilingual Portuguese-English books for easy reading practice!